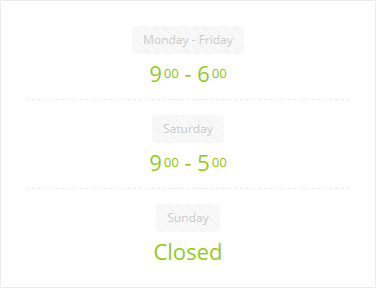 East Coast Window Films has an impeccable customer satisfaction record. 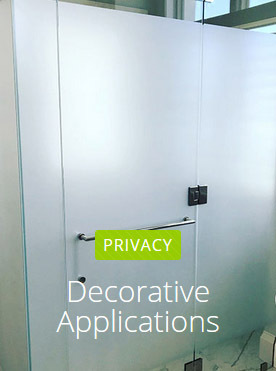 East Coast Window did an excellent job offering the perfect solution to create privacy in our residential windows. Marco not only offered the best price but his installation was seamless!! We couldn’t be happier with the result! I had an amazing experience having Mario take care of our needs. We live on the ocean and the 40% screen was perfect we still have a great view and the glare and the heat is so much less. The response time was immediately and I would say definitely hire him to help you. Highly recommend East Coast Window Films! We were thrilled with how our front doors turned out. Marco was timely, professional and does beautiful work and at a great price. I’ve had 3 cars done with them. Marco was quick to answer any call when I noticed a bit of bubbling after 3 years, and it was fixed within hours. Marco comes to your house to do the work. Cannot say enough positive things about East Coast Window Films and Marco. East Coast installed window tinting on my Honda Civic about two years ago and the job was fantastic. Recently I noticed slight bubbling on the rear window so I called to have him take a look. Marco is now mobile and came to my house. He spent about 1-1/2 hours working on the window. At one point he asked if there was a hose he could use so I got it out of the garage and went back inside. When he was finished I asked what the charge was and he said nothing. He reminded me the initial installation came with a lifetime warranty. What a wonderful surprise! The Florida sun is intense and I would gladly have paid for the repair. A little while after he left I went out to put the hose away. Marco had already coiled it up and hung it on the rack. My window looks fantastic and Marco was a delight to do business with. EVERYONE should have windows tinted by East Coast! 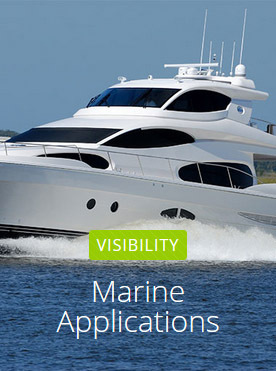 The #1 Film for Marine Applications! Get your boat tinted by with the best quality tint in the world. 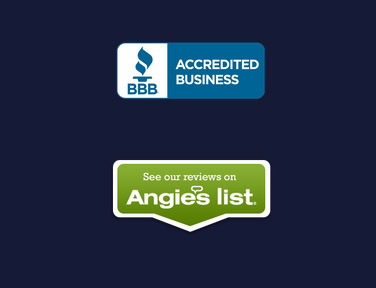 Highest Customer Satisfaction Rate in South Florida! 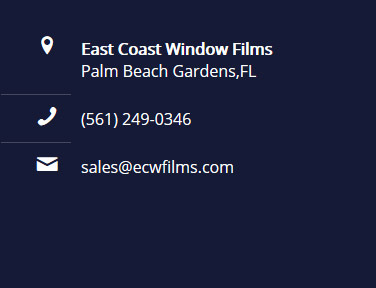 East Coast Window Films is located in Palm Beach Gardens and serves South Florida. 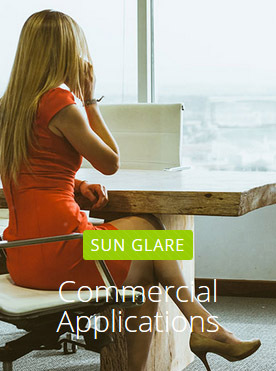 Why people choose Huper Optik? 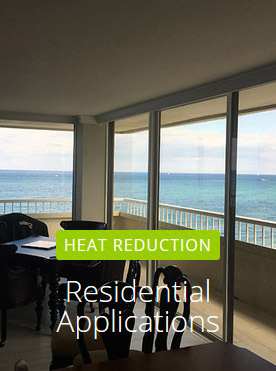 East Coast Window Films is a dealer & installer of Hüper Optik window film. 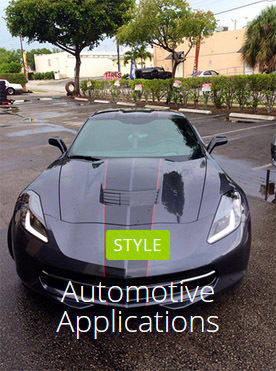 We offer a manufacturer backed lifetime warranty on all signature window films for your car, home or office.